The Federal Ministry of Education and Research is supporting the project with approximately 1.1. million euros. 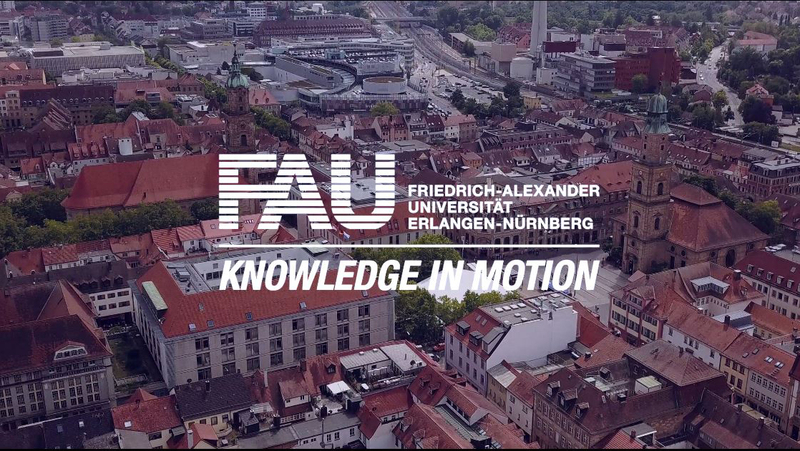 In addition to the FAU researchers, the project involves scientists from the Federal Institute for Geosciences and Natural Resources in Hanover, Jacobs University Bremen and the University of Kiel as well as Canadian and Australian researchers. A diving robot from Kiel will be deployed to examine the connections between volcanic activity, fluid geochemistry, natural mineral deposits and biology. 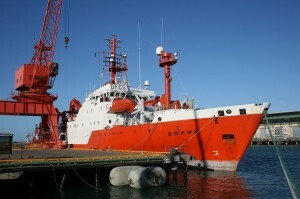 The expedition will take one month in total; the ‘SONNE’ is expected to return to its port of origin on 27 July. The 83 islands of Vanuatu describe a long arc of more than 1300 kilometres. The shape itself, which is very clear from a bird’s eye view, shows that this is where two continental plates meet. Most of the islands in the group are of volcanic origin, and in several places magma is still rising through the Earth’s mantle to the surface. At the same time, the crust of the Earth is tearing open behind the arc of islands. This produces trenches that are up to 3500 metres deep and which are also volcanically active. All this, including the by-products such as earthquakes and tsunamis, leaves no doubt: the outer layer of the Earth is moving, much like wrinkling skin. Here the crust of the Indian Ocean is being pushed under the Pacific Plate; this is what is known as a subduction zone. The flow of magma into the ocean, submarine volcanoes and hot vents such as ‘black smokers’, which reach a temperature of up to 400 degrees centigrade, all heat up the ocean around Vanuatu. In this heat, the upper layers of the Earth crust are flushed through rather thoroughly, washing many of its chemical elements into the sea. The minerals precipitate and become visible again, for instance as dark ‘smoke plumes’ to which black smokers owe their name. Thus the area becomes enriched with precious metals such as copper, silver and gold – reason enough to go on a search for deposits of these elements. The expeditions to the ocean floor will be carried out by the diving robot KIEL6000 from GEOMAR Helmholtz Centre for Ocean Research. It is to collect not only data on the geological and geochemical processes, but also on biochemical and biological processes. The elements flushed out by the ocean form the basis for an extraordinary fauna in the region around Vanuatu. The substances dissolved from the Earth crust are vital to the metabolism of these species. Possibly life on our planet came to be in a similar environment and under similar circumstances. The international research group wants to try to answer this question as well.